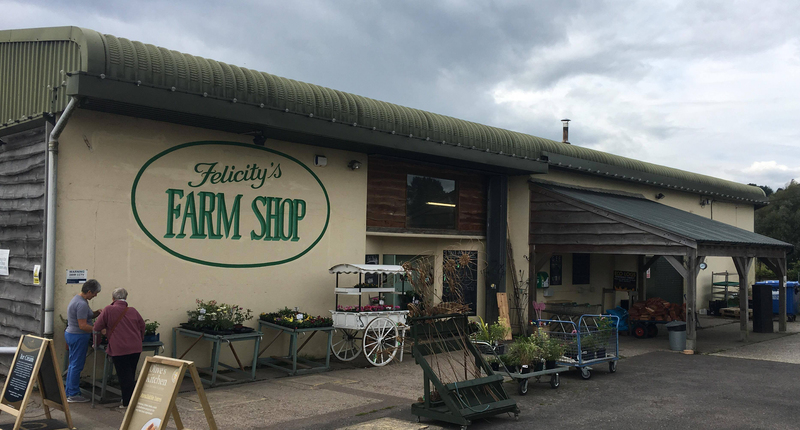 Felicity's Farm Shop is a family run business sitting on the Dorset side of the Devon/Dorset border. We Supply a range of high-quality, free range meats, including pork from our own pig farm. We also provide a vast selection of gifts, treats, groceries, and a take-away kitchen selling plenty of savoury delights, cakes and hot beverages!